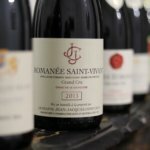 Sensation Vin offers, with its “One Day Prestige”, an in-depth discovery of the wines of Burgundy. 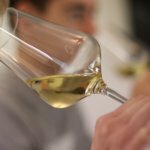 In the morning (from 11am to 1pm), we look at the key aspects of oenology before starting on tasting methodology through tasting exercises. These exercises will enable you to disassociate flavours and aromas, to discuss your sensations and to interpret them. 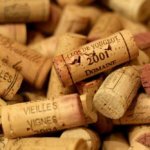 Then we move on to a blind tasting during which you will compare 6 wines produced exclusively in the Côte de Beaune and the Côte de Nuits. 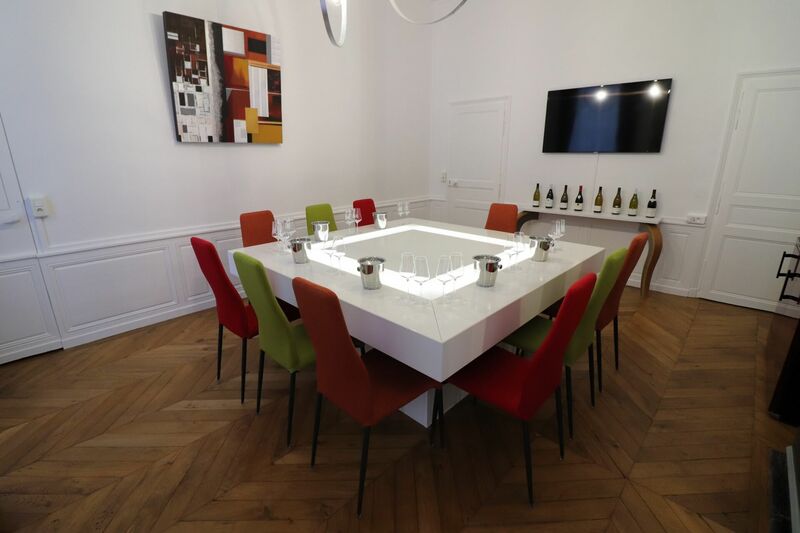 You will taste 3 whites and 3 reds, village and 1er cru appellations. In the afternoon (from 3pm to 5pm), we will show you the fascinating world of the Corton hill. By yourselves with Céline or Damien, you will wander through the vineyard tracks of the Corton hill, comfortably seated in their Wrangler Jeep. As you drive through the different paths, with the best panoramic views over the vineyards, we will talk about oenology, the vegetative cycle, and the work in the vines; we will observe the implantation of the vines and the appellations in situ. You will taste 3 red wines, a village appellation, a 1er cru and a grand cru. 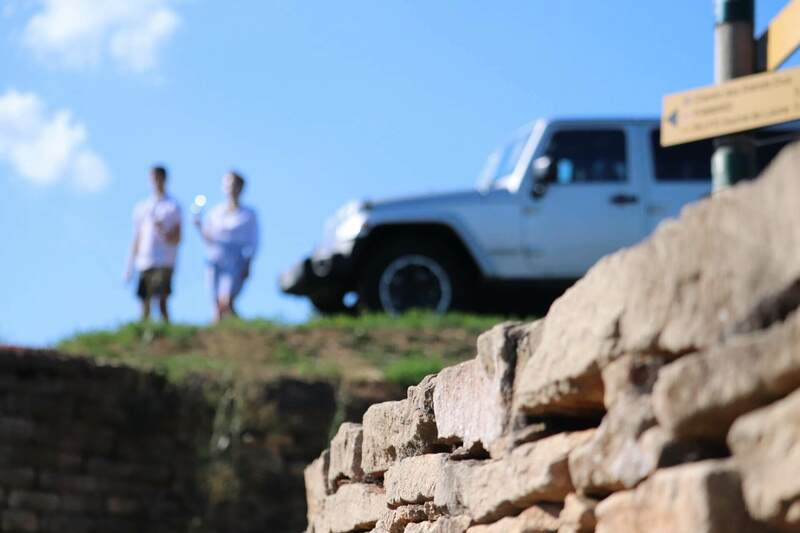 Depart Beaune aboard our Jeep Wrangler (4×4) to explore vineyards of Hill of Corton. With several stops through the villages Pernand Vergelesses, Aloxe Corton and Ladoix-Serrigny, you benefit from panoramic views. 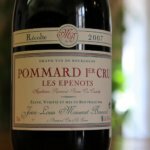 Right in the middle of vineyards you taste 3 red wines to illustrate the differences between village, 1er cru and grand cru. Tasting of Aloxe Corton Clos de la Boulotte, Aloxe Corton 1er cru La Coutière & Corton Grand Cru Bressandes.